This parsley pesto with pine nuts and lemon is a delicious and versatile recipe for parsley, and great option if you find yourself with an abundance of parsley in the garden (a high quality problem if you ask us!). As with all pestos this is great tossed with pasta or topped on a pizza, but there are plenty of other uses for this pesto beyond the ordinary. 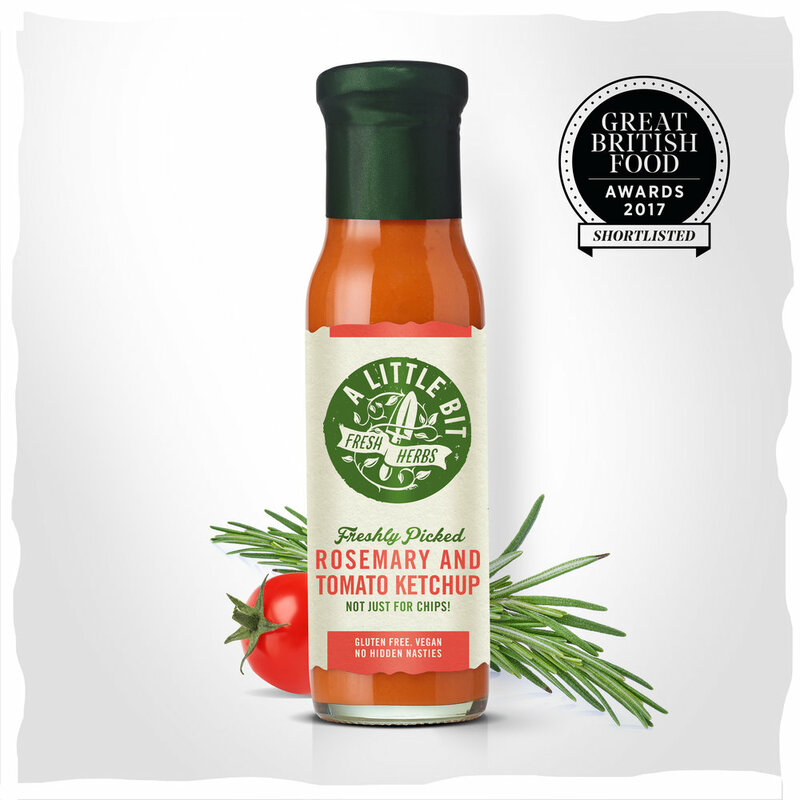 Try it tossed with steamed veggies, topped on a jacket potato, or mixed with extra lemon juice or vinegar for an herby salad dressing. We like to serve this with crusty bread alongside our fresh herb dips as part of a dipping platter. See below for more parsley pesto serving suggestions. To increase this pesto’s shelf life, make sure the top of the pesto is covered with olive oil. Alternatively, freeze the pesto in ice cube trays for easy-to-defrost pesto for months to come whenever you need it. Put all of the ingredients except the olive oil in a food processor. Turn the food processor on and whizz up the ingredients into a course mix. Let the food processor keep running and slowly add the olive oil. Taste and adjust the season to your taste. You may want to add more salt and lemon! Serve as part of a dipping platter alongside good crusty bread and our fresh herb dips. 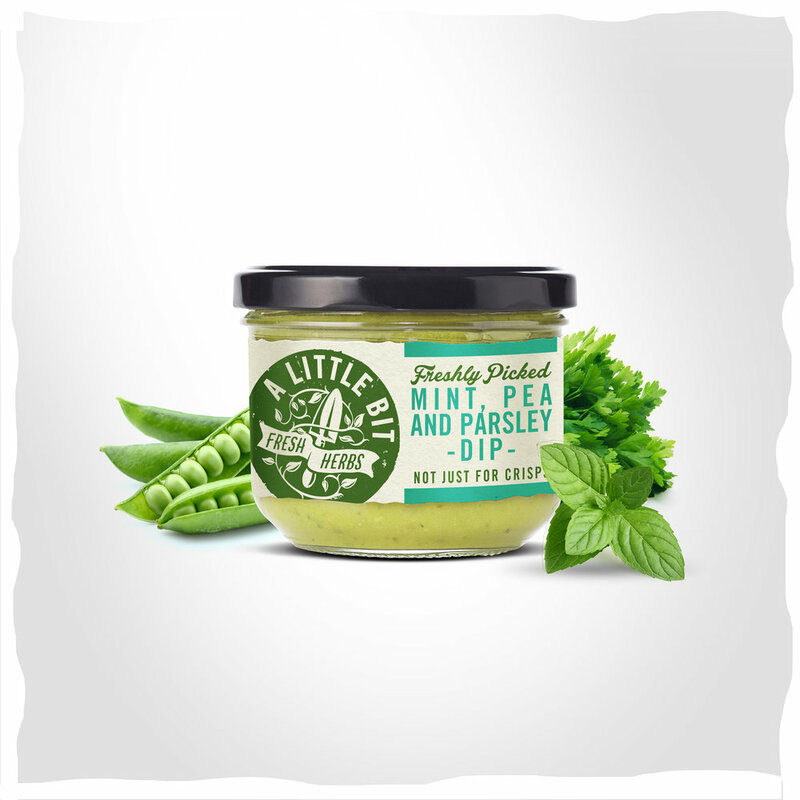 The pesto is also good as a garnish on any of our dips! Toss with fresh pasta (the obvious use case!). Toss with fresh vegetables before grilling or roasting (it’s especially good with ratatouille style vegetables such as courgettes, aubergine, and peppers). Mix with vinegar or more lemon juice and use as a fresh herb salad dressing. 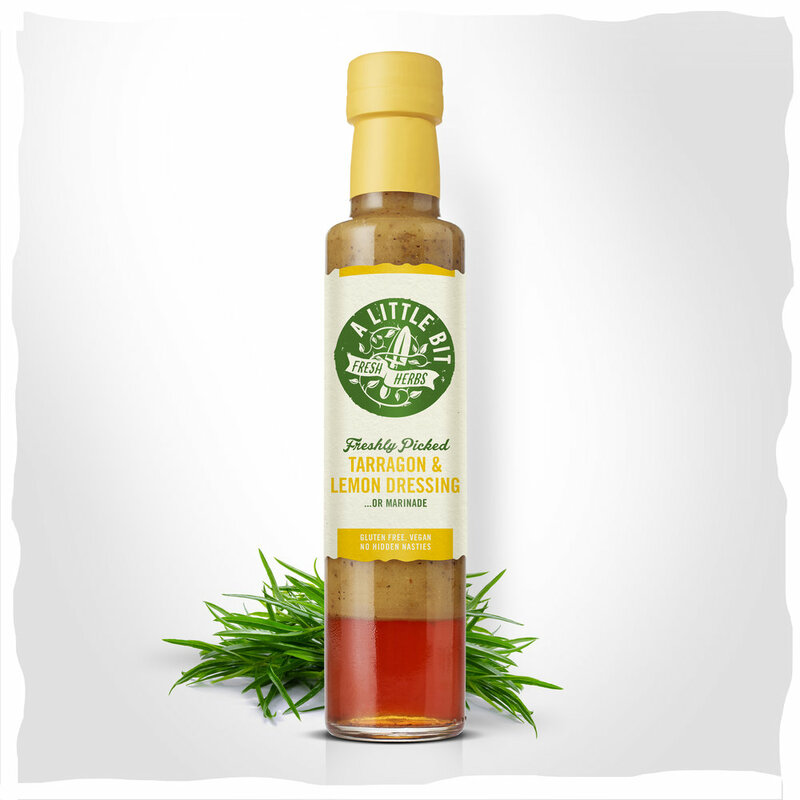 Use as a garnish for poached or fried eggs, or add to an omelet for a fresh herb twist. Use as a garnish for soup. It works especially well with fresh vegetable soups such as minestrone, corn chowder, or potato and leek soup. 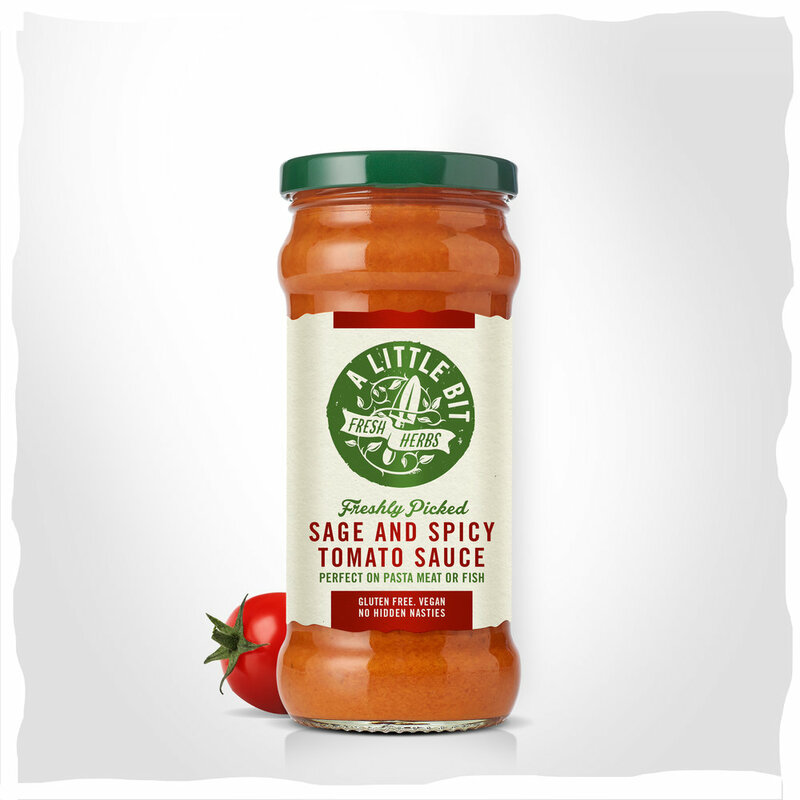 Use it as a fresh salsa with grilled meats such as lamb cutlets, pork chops, or even burgers. Add to sandwiches and toasties, or use in baguettes to make garlic bread. Any more serving suggestions? Let us know in the comments! And if you try our recipe, do share the results with us on social media! Newer PostA Little Bit Food Co is going plastic free!